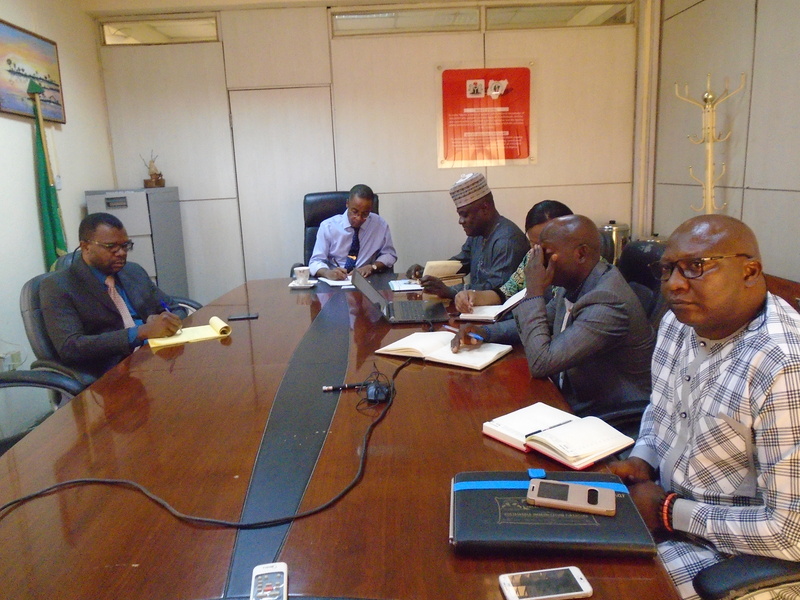 SOML-PForR – An Overview of the SOML-PfroR Programme presentation to the DG, NACA, Prof. Sani Aliyu by the SOML-PforR National Programme Manager, Dr. Ibrahim Kana. 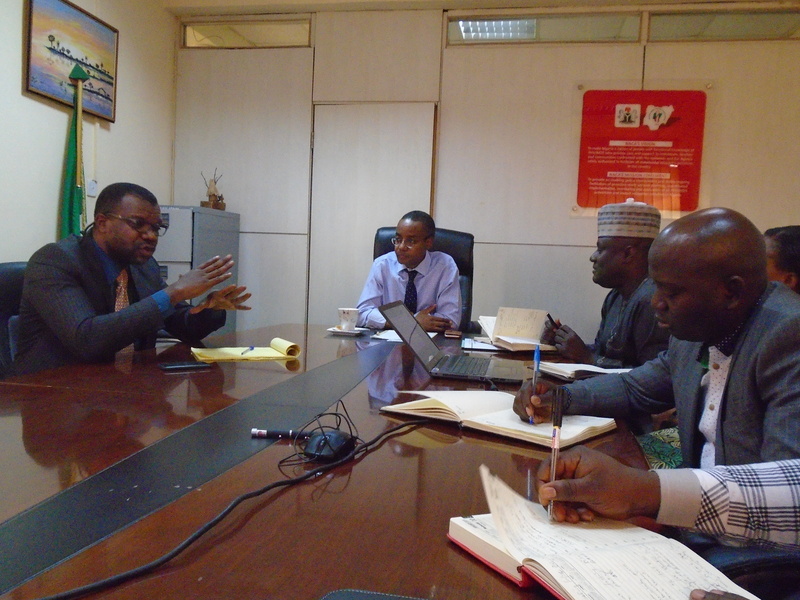 An Overview of the SOML-PfroR Programme presentation to the DG, NACA, Prof. Sani Aliyu by the SOML-PforR National Programme Manager, Dr. Ibrahim Kana. 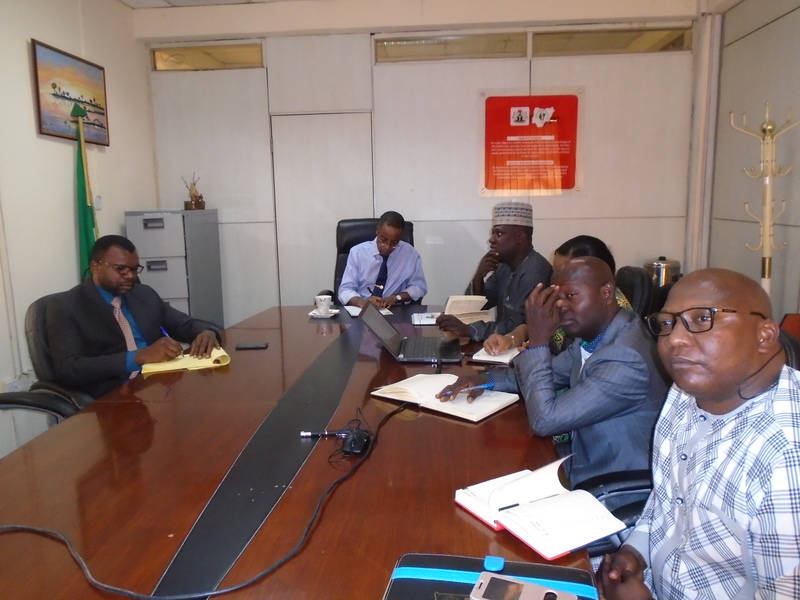 Dr. Ibrahim Kana made and Elucidated Prof. Sani Aliyu and the participants ( Dr. Solanke, Dr. Dogara K., Mr.Odidi L, Mr. Daniel U. of NACA, and Mr. Bravo Otoharu of NACA) on the presentation of the overview the SOML-PforR programme. 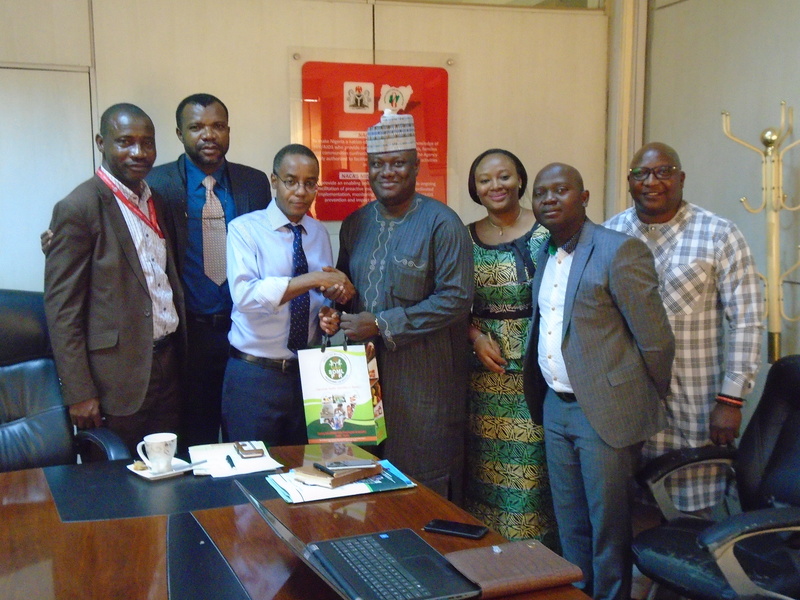 The DG, NACA Prof. Sani Aliyu praised and commended the SOML-PforR manager for a wonderful job he has put together. 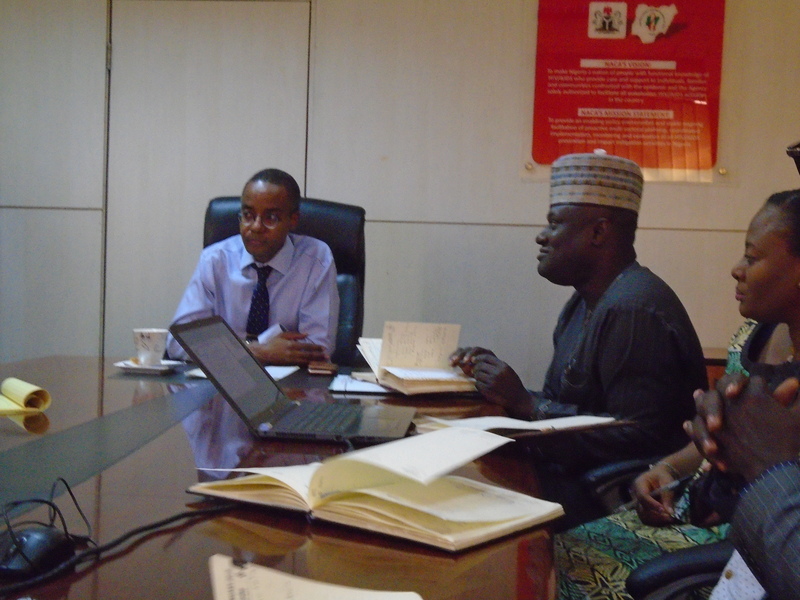 He advised that there is need for the programme to go extra mile to capture data from all survey indicators. He also promised to link up and work with the SOML-PforR programme, Gate foundation and SKM department of NACA on the Basic Health Care.